Hello ! 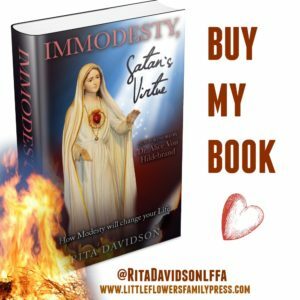 Rita Davidson, author of Immodesty, Satan's Virtue has a new blog! 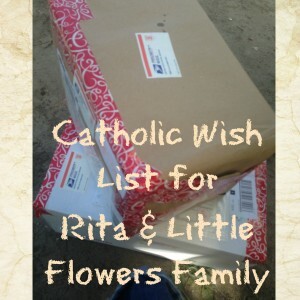 Welcome to Rita Davidson's Little Flowers Family Blog! I've branched out into the world of social media! With hopes of reaching far to find many souls that we can inspire, comfort, instruct and edify! With the latest of news of my popular, Immodesty Satan's Virtue book running out of print. There has been a ton of comments coming in to keep it in print. 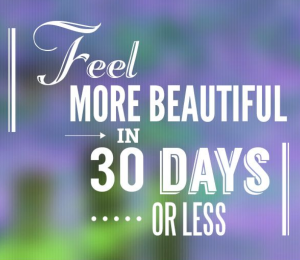 So, I am working on that. I am also working on improving our service to you, of making it easier for you to find me. Many changes are coming to Little Flowers Family Press, so bookmark our blog and website and await the changes that will improve your shopping with us. I am so excited to be writing more and keeping in contact with you all more! So many families call and email me looking for advice and instruction on the Catholic faith, but as we have grown it is becoming harder and harder to give personal replies to each and every one. So, I wanted to find a way to make many benefit from all the advice I give. So, here it is ! Be patient as we work out the 'kinks'. Rather than keep this blog hidden, I thought I'd let you all see it 'as is' and watch it progress. We are taking off the mask, so you can see us as we are. Much of our lives are a work in progress, so this blog will be a work in progress. Our souls are ever on a journey to our heavenly home, and so there is no need for me to look perfect for you. I am far from perfect. And it has been through the faith of all your families that have believed in me and supported us, that I have become a better Catholic today. 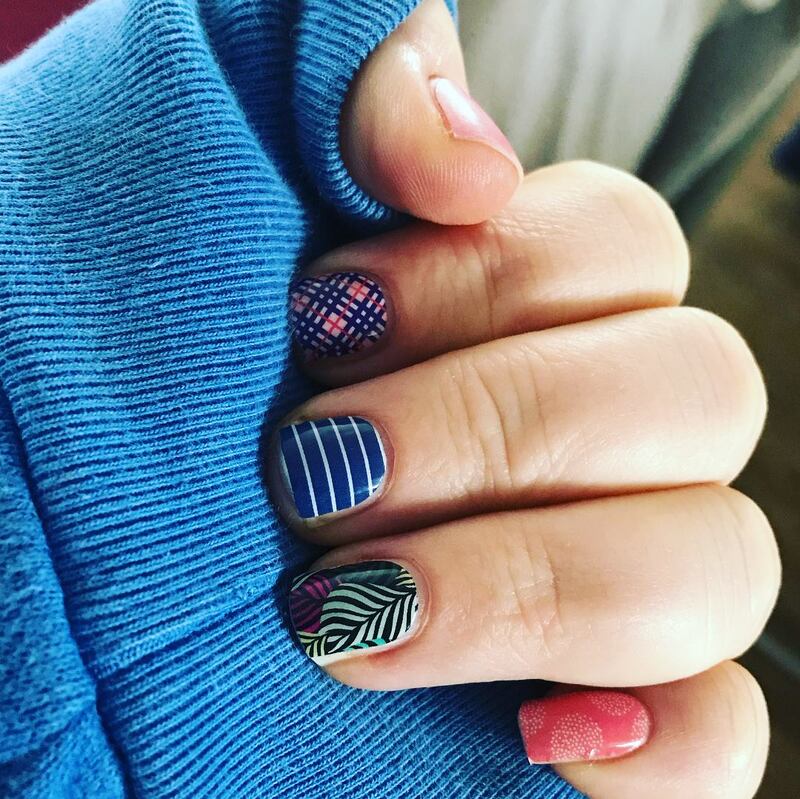 I only hope through this blog I can give back to you all, what you all have given to me - Hope!